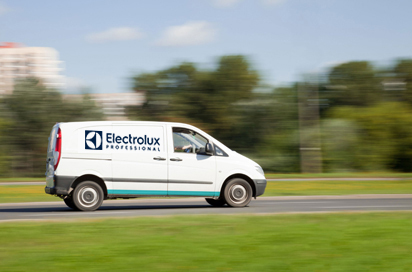 When speaking about Electrolux Professional reliability and global presence we speak about the widest service network worldwide, composed of skilled and qualified partners, engaged daily in multiple tasks: from installation to spare parts and maintenance. Their common aim is to guarantee an efficient customer service and fast technical assistance. The products are delivered, installed and efficiently supervised through a global after-sales service network which ensures prompt and expert advice all over the world.